BRUSSELS — A judge in Ypres town of Belgium has ordered the arrest of a suspect in the murder of a Vietnamese girl, which took place in Geluwe town in West Flanders province of Belgium in 2016. A spokesperson of the local prosecutor’s office said investigators had questioned a man involved in the death of a Vietnamese girl. However, it is too early to reveal information on the cause of death, the official noted. In late 2016, Belgian police discovered a burned and mutilated female corpse in Geluwe town of West Flanders province. They could not identify the victim at the time, stalling the investigation. Forensic facial reconstruction showed the victim was likely an Asian woman. In early July this year, the Embassy of Việt Nam in Belgium received a request to look for the daughter of a Vietnamese citizen residing in northern Việt Nam’s Bắc Ninh Province. She was studying in Japan and seemingly travelled to Belgium in 2016 at the invitation of a man and subsequently lost contact with her family. 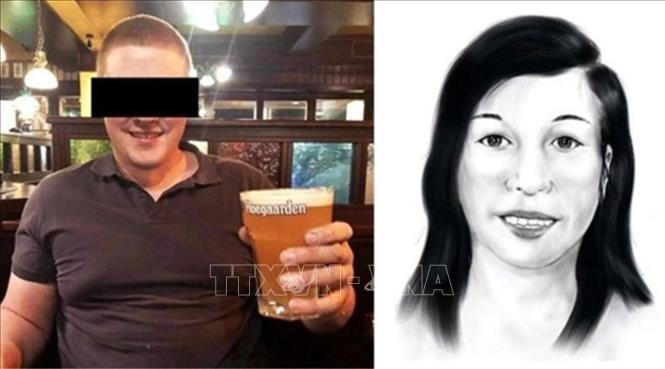 Based on information provided by the Vietnamese side, Belgian police discovered the missing Vietnamese girl was the victim of the murder two years ago in West Flanders. According to Belgian media, the suspect was a 29-year-old man born in Zonnebeke town of West Flanders province. He was interrogated by police on Thursday.